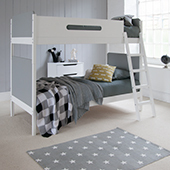 We have designed some of the finest quality kid's beds in both contemporary and classical designs. 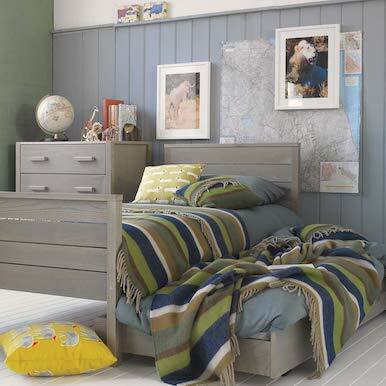 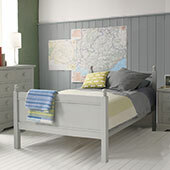 All our kid's beds have solid hardwood frames to ensure long lasting performance, and have beautiful painted finishes. 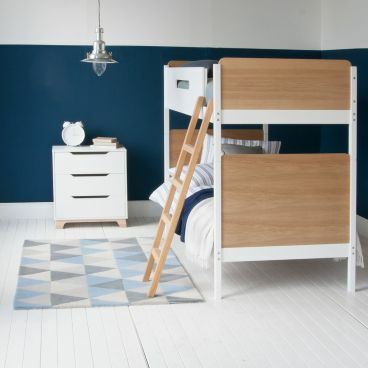 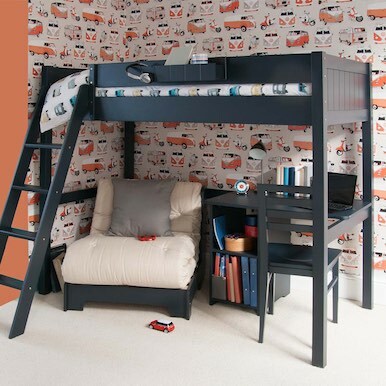 Additionally, there are loads of clever solutions for storage, sleepovers, chilling out and homework for girls and boys. 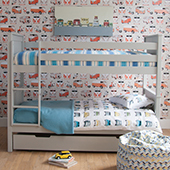 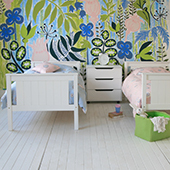 Select a type of children's bed below to browse the range on offer.